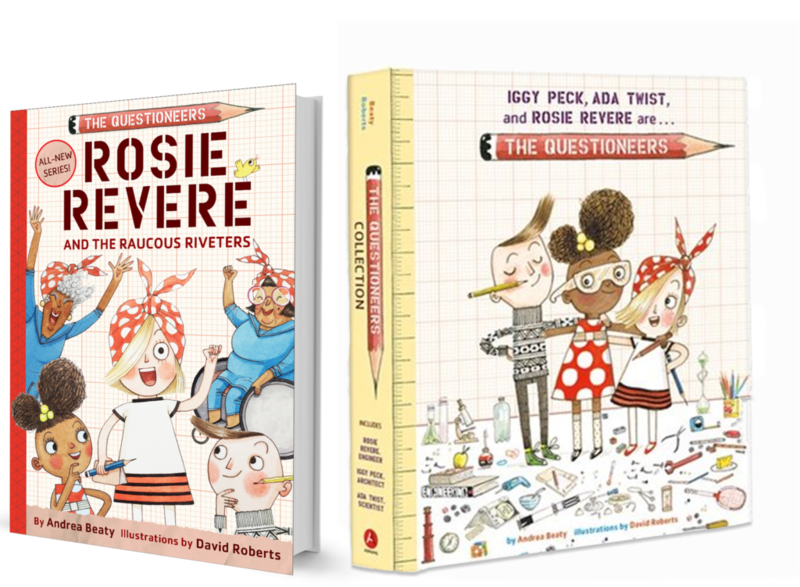 Home » Children's Books » Rosie Revere and the Raucous Riveters: Book Giveaway! This post is written in partnership with Abrams Books. Abrams Books sent me a copy to check out and is partnering with me for a giveaway! Opinions are my own. If you’ve ever read the blog or been around me for any length of time, you know just how much I love books. When I find books that spark creativity, imagination, and a desire to learn – I know I’ve hit the jackpot. 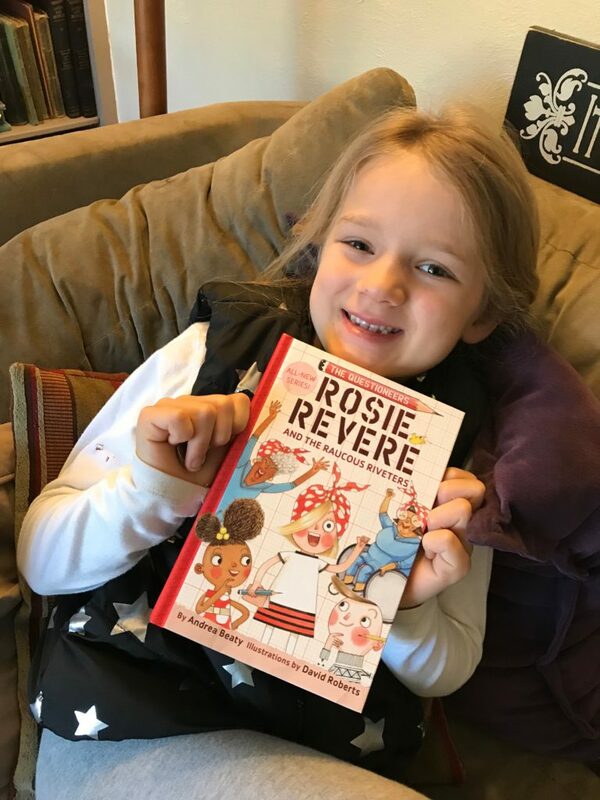 My first grader was already a HUGE fan of Rosie Revere, so she was delighted to find out that Rosie and her friends were in an all-new chapter book – Rosie Revere and the Raucous Riveters! My daughter said she likes Rosie because she’s an inventor like her. My little girl is always tinkering – constantly piecing together bits of this and scraps of that – creating new out of old. And I love it. Sometimes her ideas don’t work out, and other times she stumbles upon incredible ideas. Just like Rosie Revere, she doesn’t give up. I love finding characters who model the types of qualities we want for our kids. Strong girls and boys who aren’t afraid to ask questions, are willing (and excited) to problem-solve, and who never give up on their friends. 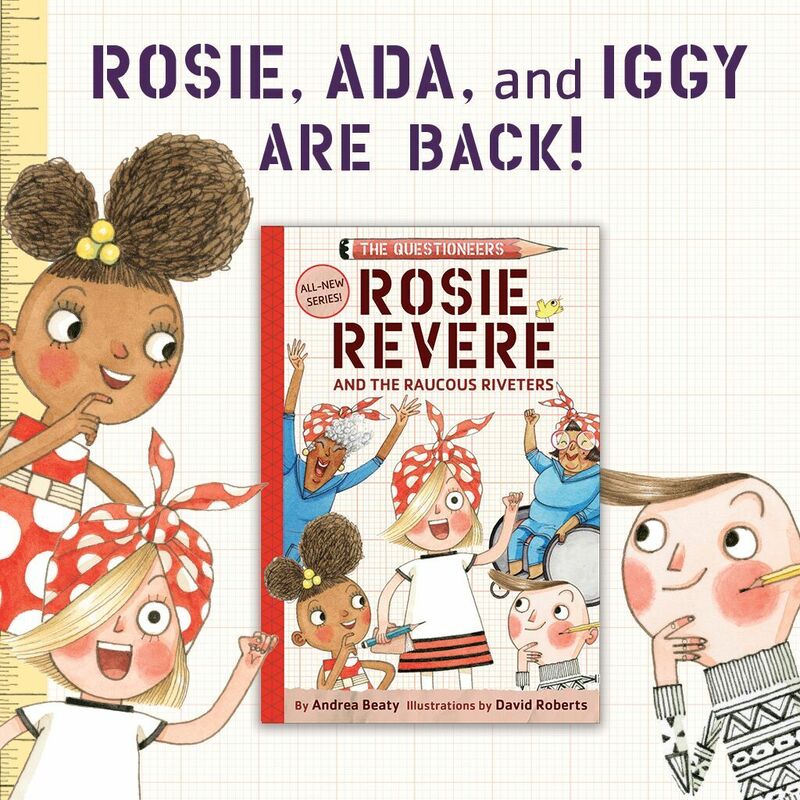 If you have kids, I encourage you to check out Rosie Revere and the Raucous Riveters. This must-have book is written by Andrea Beaty and illustrated by David Roberts. It is recommended for kids ages 6-9 and published by Abrams Books. And now for the best part! One lucky Chasing Supermom reader is going to win an awesome Questioneers prize pack! Good luck!! 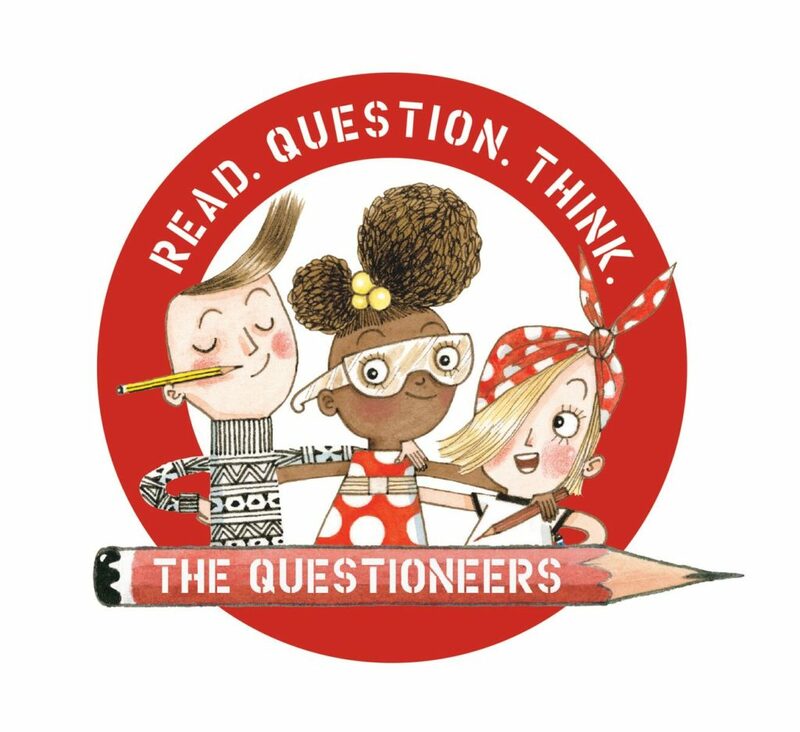 plus The Questioneers Collection picture book box-set. Science is our favorite. We like to do science experiments! I take my nieces out for nature walks when we are together. Our favorite STEM activity is Science experiments. We have a book that has many science experiment ideas using common household materials and we use it often.